Clare’s senior football panel and management will take great satisfaction from their performance yesterday as they picked up their first win in the National Football League. 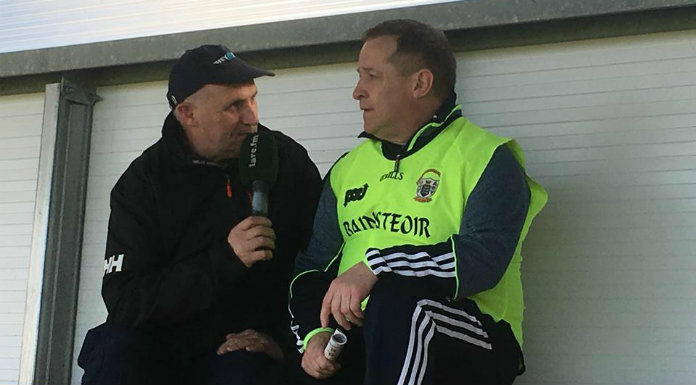 Two goals in the first four minutes from David Tubridy and Conal O hAinifein gave the Banner a lead they never relinquished in a 3-13 to 1-10 victory in Cusack Park. Kieran Malone put the icing on the cake in the final minute. Manager Colm Collins couldn’t hide his delight with the result.